USD/CAD COG is going in the proper direction though this time. 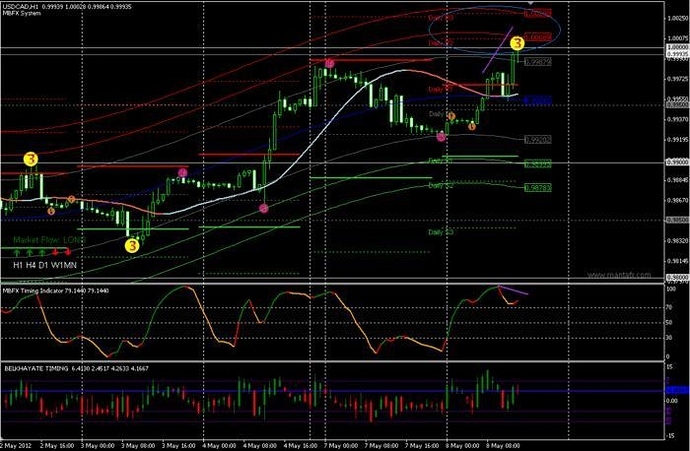 H4 is also showing an uptrend…We’ll see how strong the signal is. Very good analysis. It does indeed look like there’s a good argument for the H4 chart being about to make a higher high before a retracment very soon here. That GBP/USD trade ended in a tidy little profit for those who were in it. Should have been about 30 odd pips. I’m looking for that USD/CAD short too. I hate splitting positions as I think it skews profits but that’s just me. I know some people who live and die by scaling out of positions and do very well with it. It’s not a bad idea. Just not my thing personally. 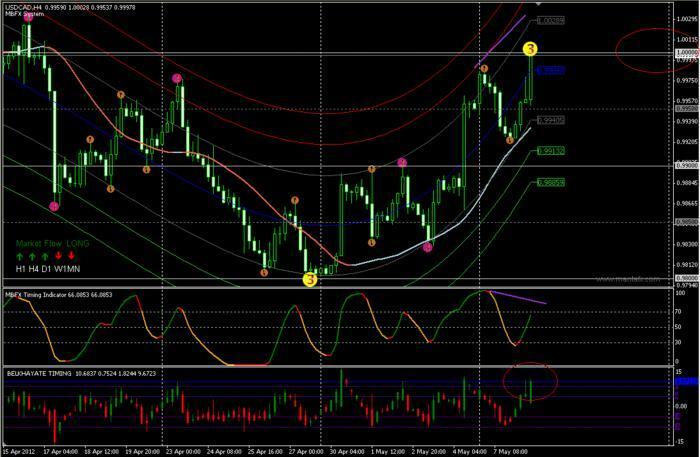 Possibly a GU now, looking at both H1 and H4 TF, showing COG down trend and especially on H1, really close to -8 several times but im still waiting for my divergence signal. Oh ya, i longed my UJ already, but will keep an eye on it in between hours, before the trend go against my position. Hey guys interested strategy has anyone developed an EA for this one ? I have been trading on MBFX for a while but with no success due to massive repainting. I am sure some of u have also struggled like me before. Until i found this thread. I am still trying to come to terms with CryAgony resume check. May i know how to get the static COG? Thanks for any assistence from the forum. Download the zip in head page - first post. Havent heard from you or any of the guys this week. No good setups? I am also having a problem with the Timing indicator. Can you help?